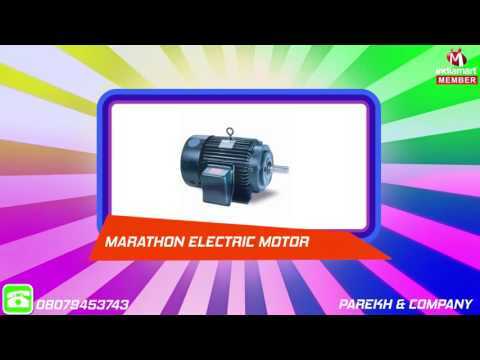 We at Parekh & Company, are known to be amongst the leading manufacturers, suppliers, traders and exporters of this highly commendable range of Electric Motors & Pumps, ever since our establishment in the year 2008. To ensure the product%u2019s performance, strength, capacity and service life, its manufacturing is done in compliance with the set industry norms and guidelines, utilizing the finest raw materials and modern machines. The finest Helical Geared Motor, Hydraulic Power Pack and Electric Motor, comprise this highly commendable and reasonably priced range of products.